At Barber Oil & Propane, customer satisfaction is our number one priority. 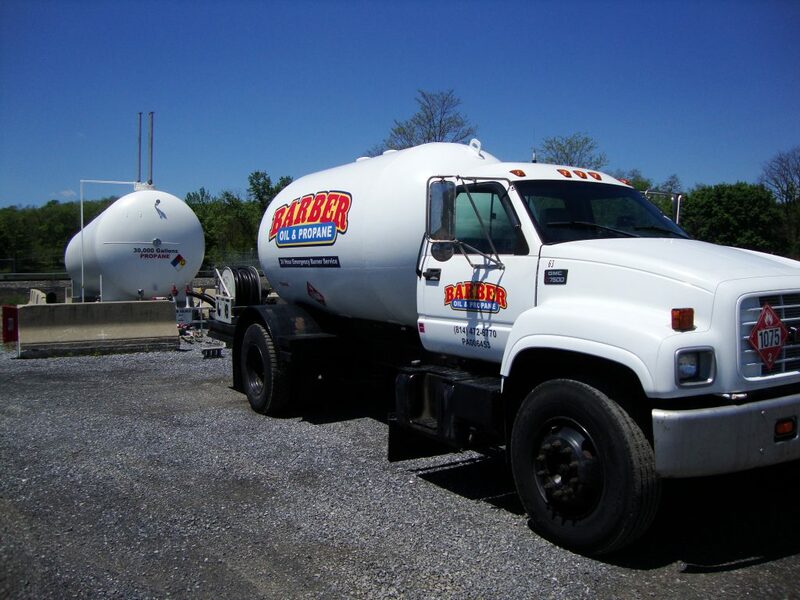 Whether you’re in need of fuel delivery or service, we invite you to see for yourself what sets us apart from the competition. Please fill out the new customer form below to get started.